Walking in Golden Gate Park you may notice some ornately carved stones, segments of fluted pillars, arches, sculptural reliefs worn smooth by time. These are remnants of a medieval Spanish monastery, now scattered throughout the park and put to various uses, from retaining walls to sculptural accents. Apparently “the stones originally made up the 12th century Cisterian monastery of Santa Maria de Ovila in Spain. The abandoned buildings were purchased by William Randolph Hearst in 1931, part of his elaborate Wyntoon estate building project in Northern California. It took eleven ships to bring all of the stones to the U.S. where they were held in a San Francisco warehouse. When the Depression began to take its toll on Hearst’s fortunes, he abandoned the project and sold the stones to the city. 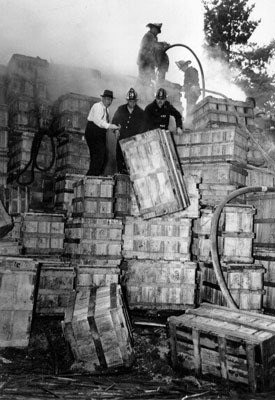 San Francisco made plans to rebuild the structure in Golden Gate Park – a project immediately made more complicated when a fire destroyed all of the packing crates showing the key markings for reconstruction. 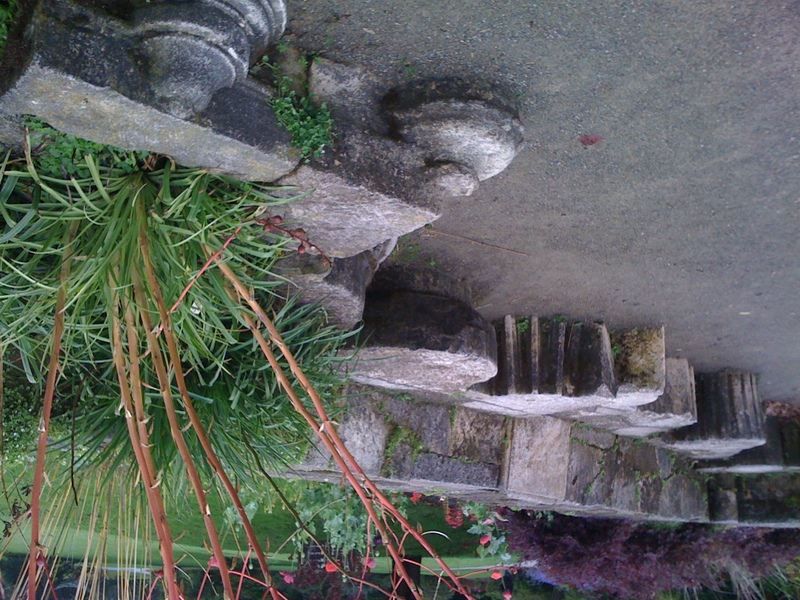 Finally, in the 1960s, the remaining stones were distributed throughout the park including the Strybing Arboretum Library Terrace Garden and the Japanese Tea Garden. via Spanish Monastery Stones located in San Francisco, California, US | Atlas Obscura | Curious and Wondrous Travel Destinations. 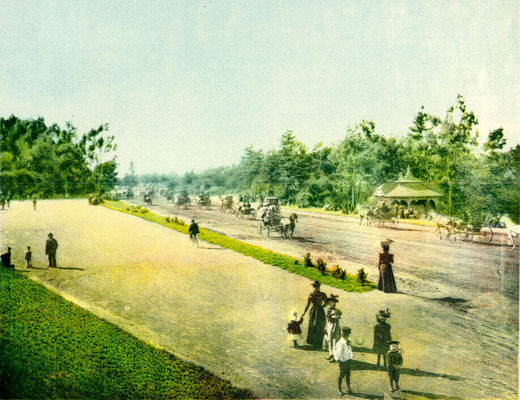 This entry was posted in "lost" golden gate park, ghosts, history, people, san francisco botanical garden and tagged golden gate park, golden gate park history, lost golden gate park, walk in the park. Bookmark the permalink. I found a large cache of them near the Children’s Garden in SFBG. It would be fun some time to mark up a Park map with a dot for each monastery stones location. Thanks for this article… coincidentally, I just happened into the Botanic Gardens area the other evening, where a plaque tells part of the story. It’s interesting to hear the rest.